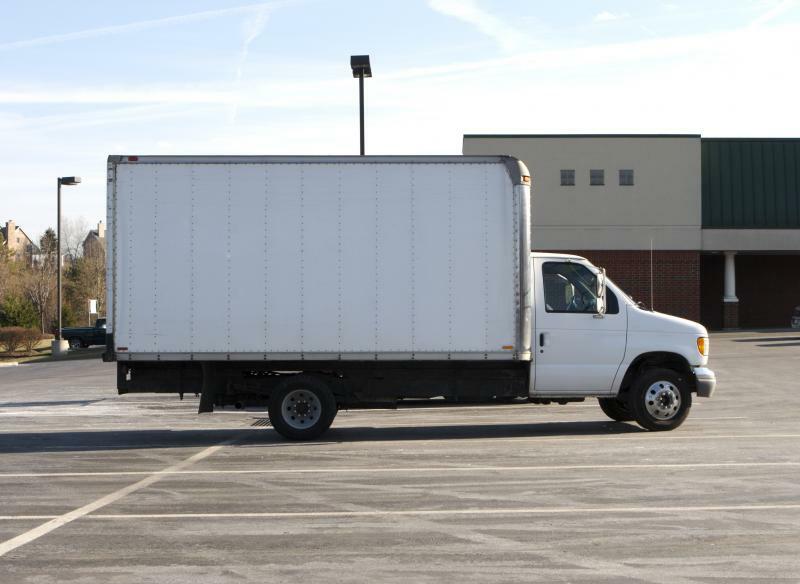 If seeking a truck rental in America, Canada, UK or anywhere in the world check our links for a suitable van resource. Failing that check out the major rental companies as they often supply vans as well as cars. We make it easy to locate Self Moving Services including Moving Trucks, Van Rentals, Truck Rental and Storage Facilities. Our resources are perfect for relocating homes, rooms, apartments and businesses.